Ice skating in Rockefeller Center, December 1945. Photo courtesy of Nelson Schumacher. 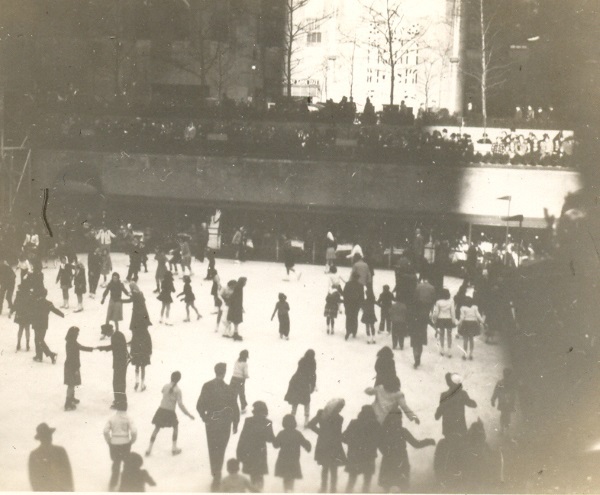 Ice skating in Rockefeller Center, December 1945.